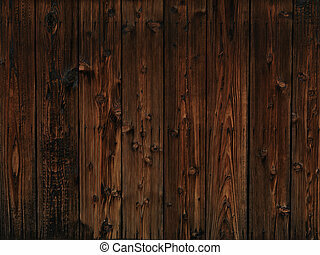 Wood background texture. 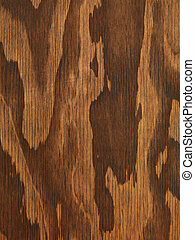 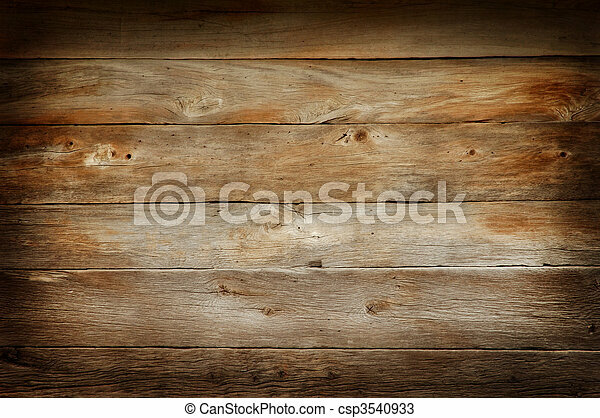 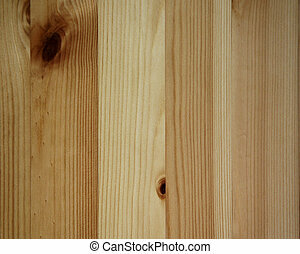 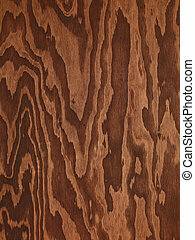 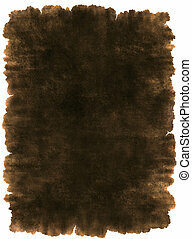 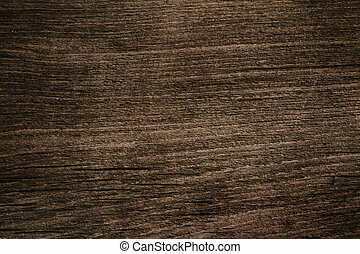 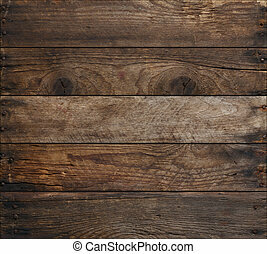 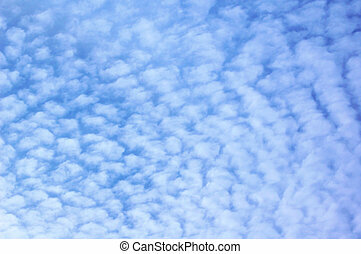 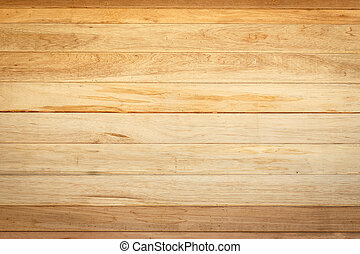 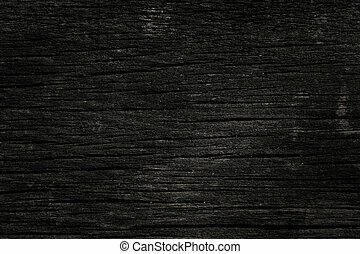 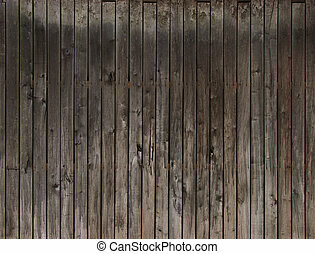 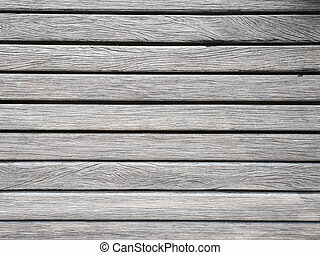 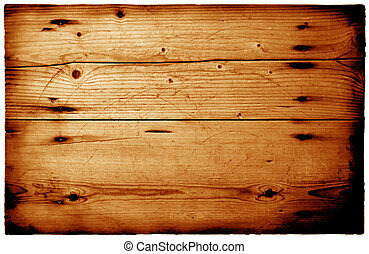 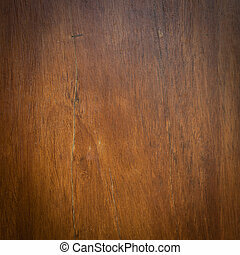 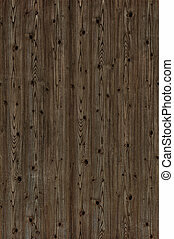 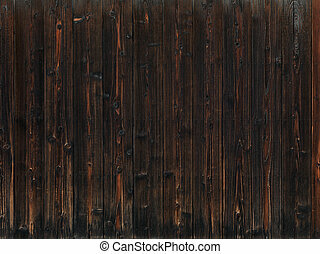 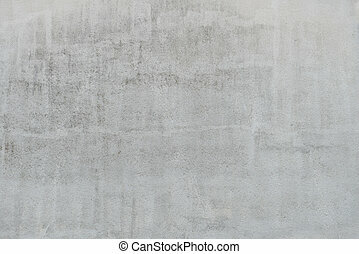 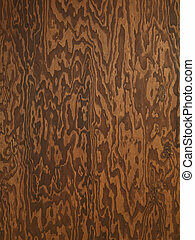 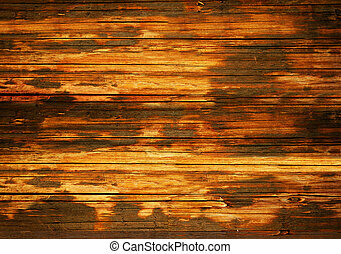 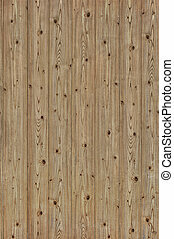 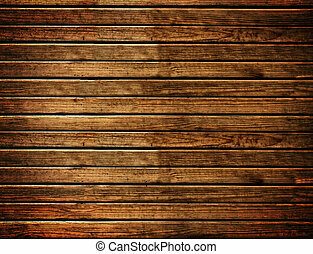 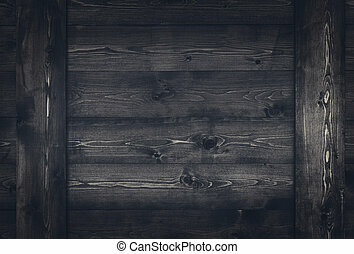 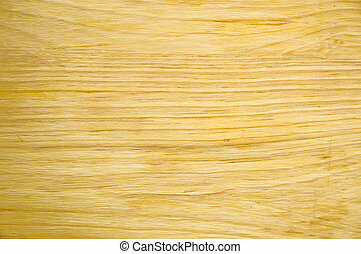 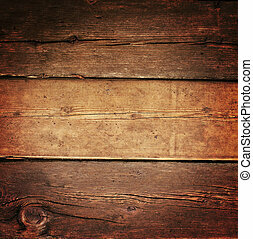 Wide wooden boards wall texture background. 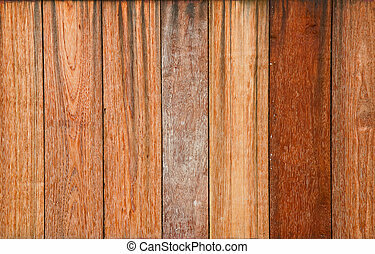 A wood texture of light wood. 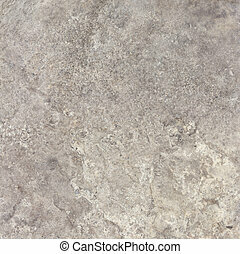 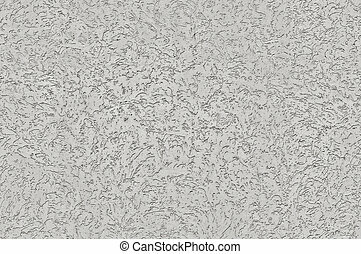 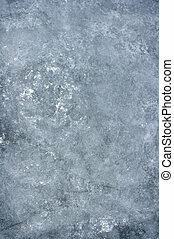 Gray travertine natural stone texture background. 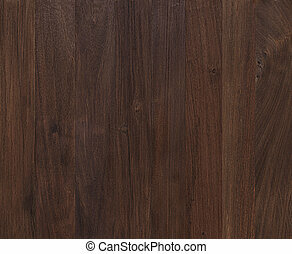 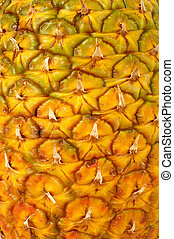 Approximately 2 by 2 foot area.